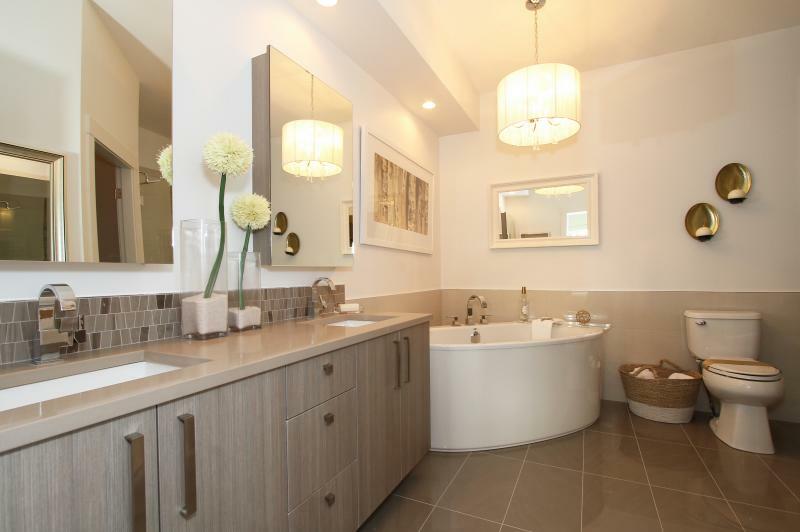 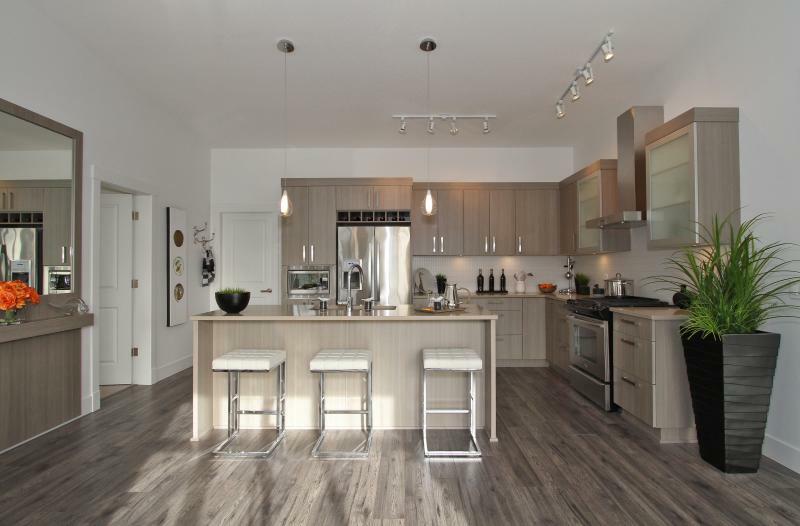 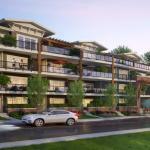 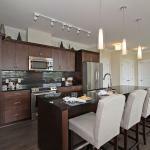 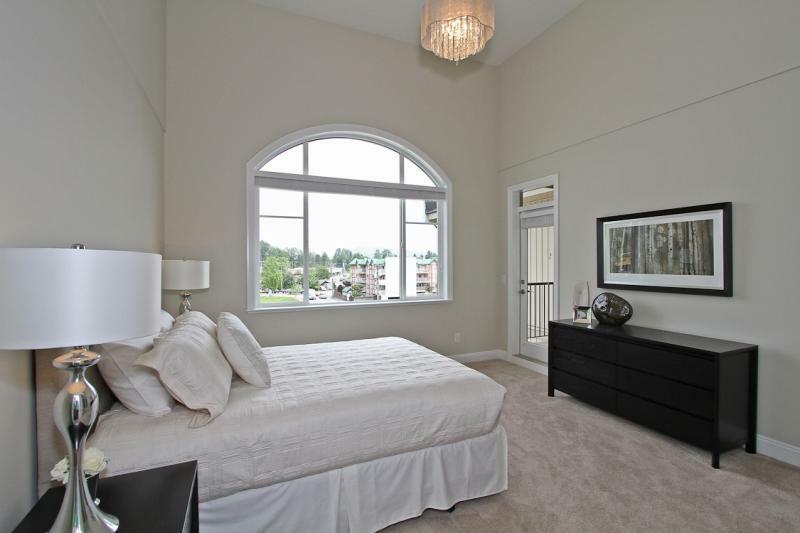 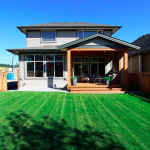 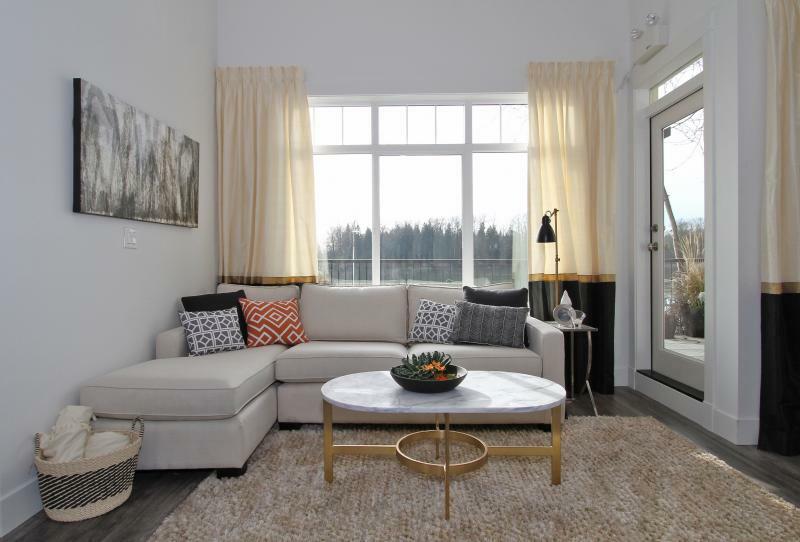 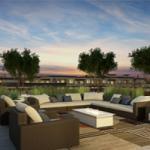 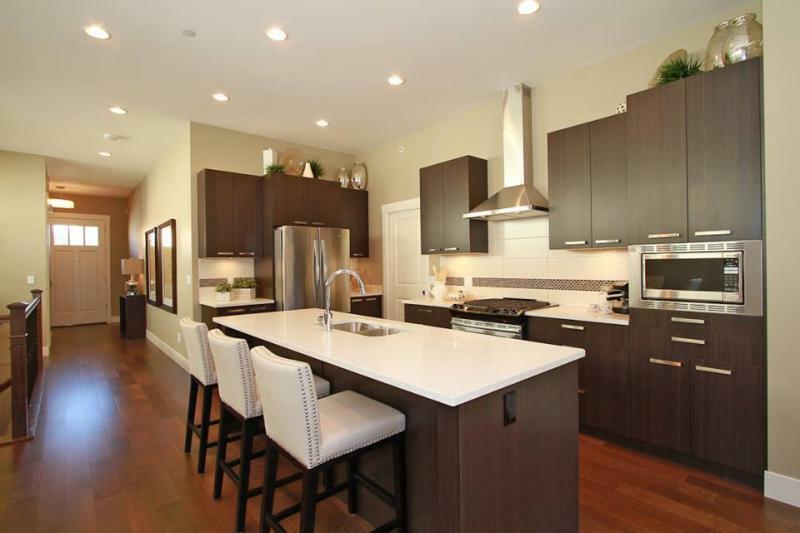 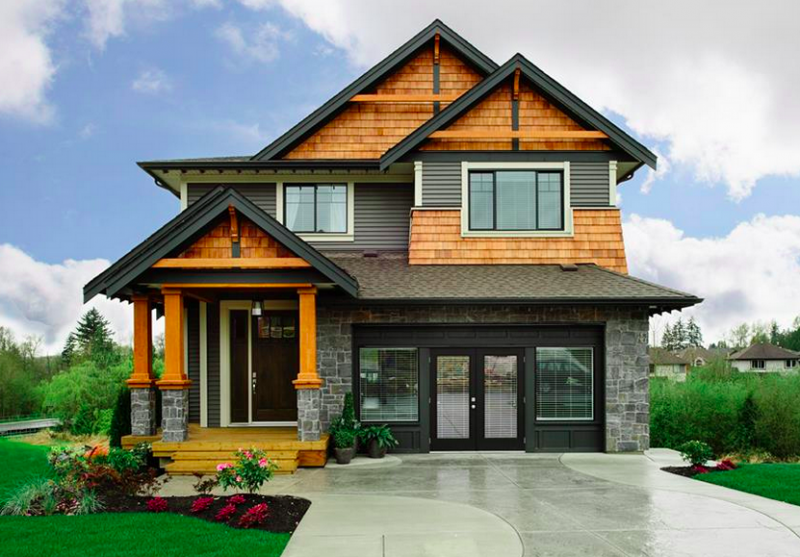 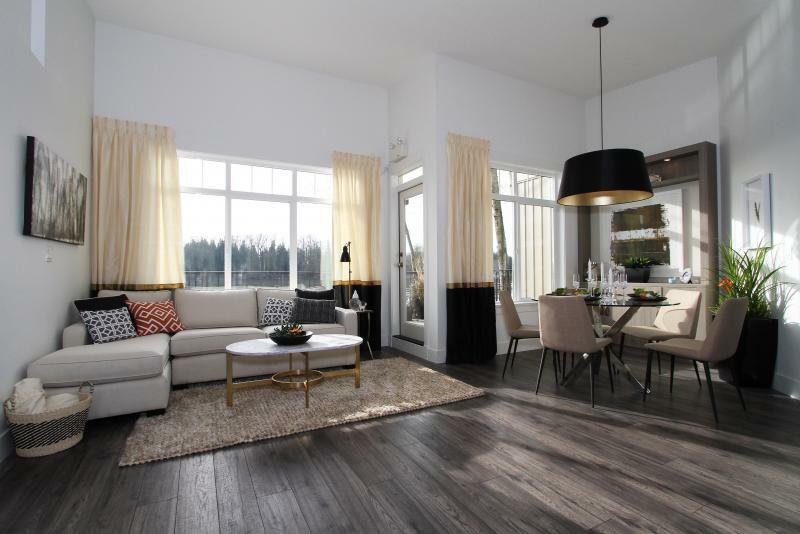 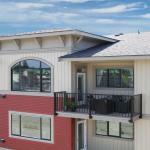 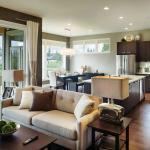 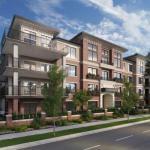 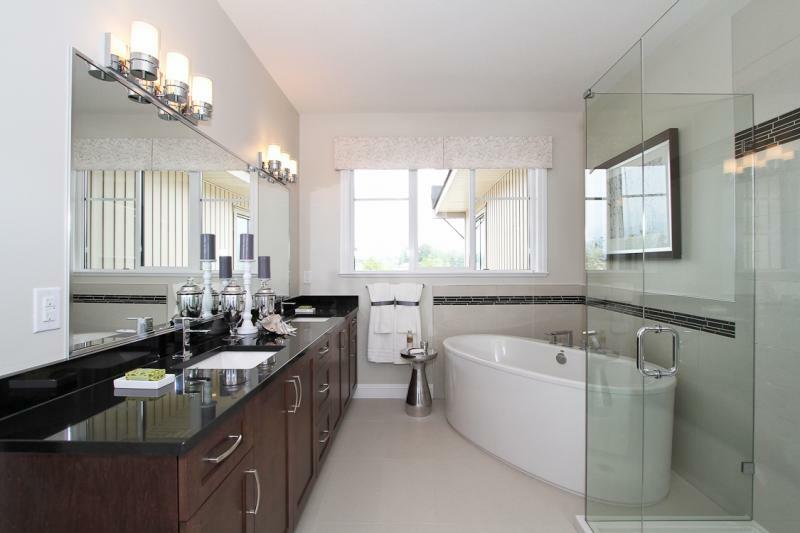 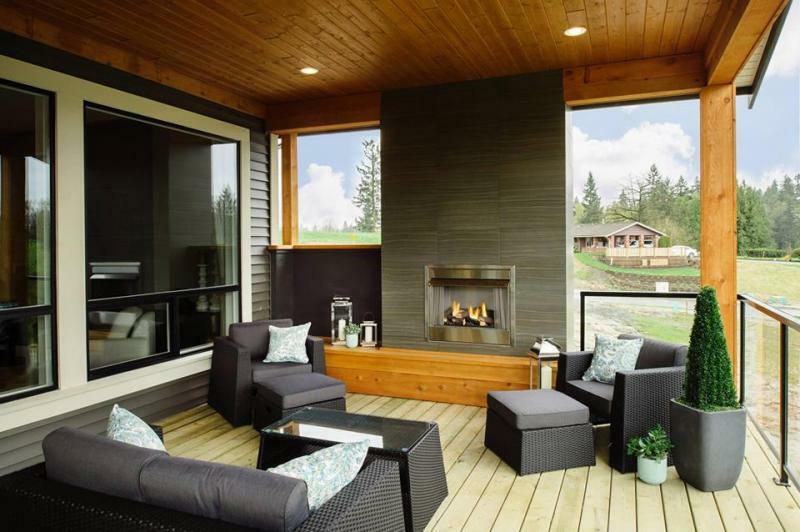 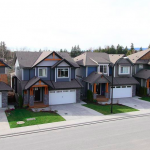 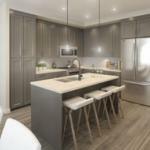 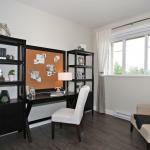 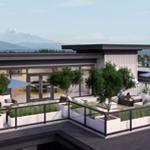 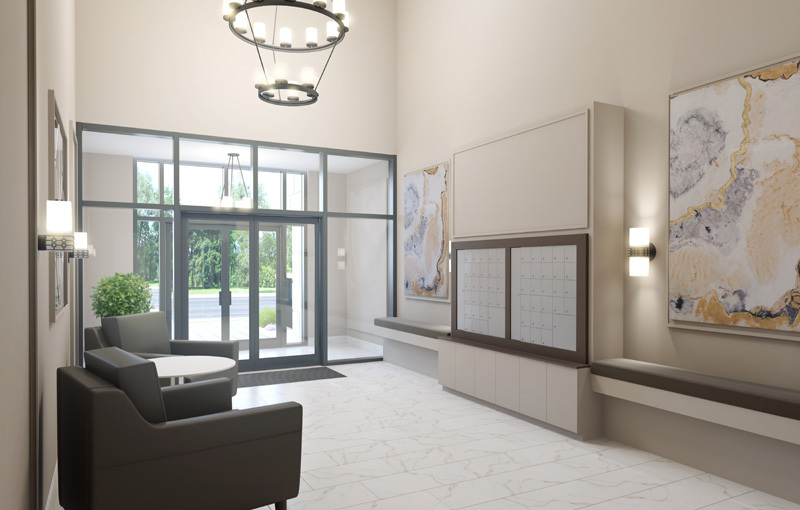 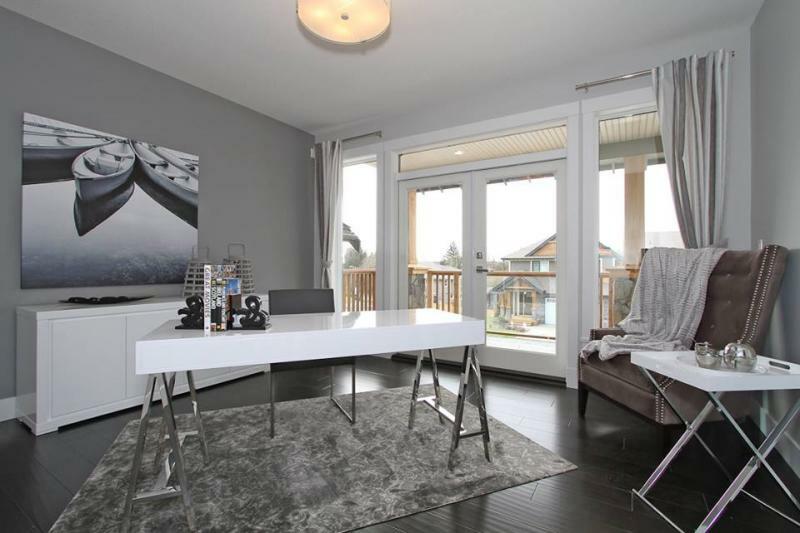 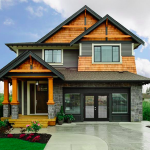 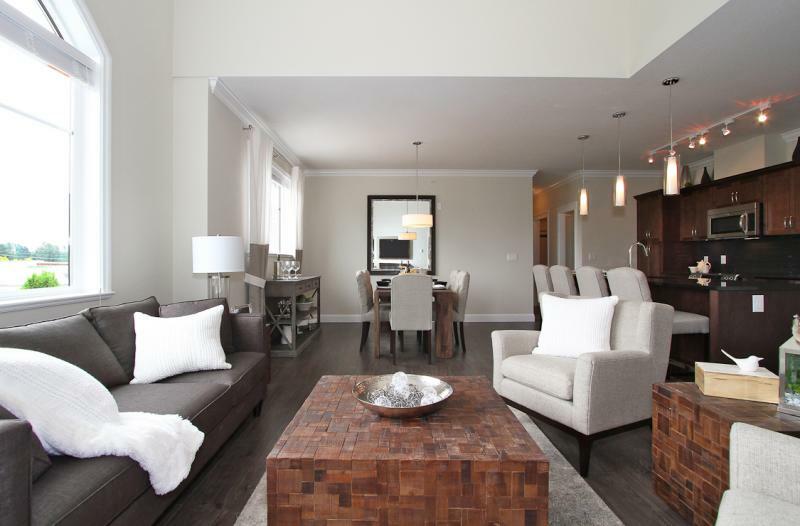 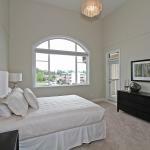 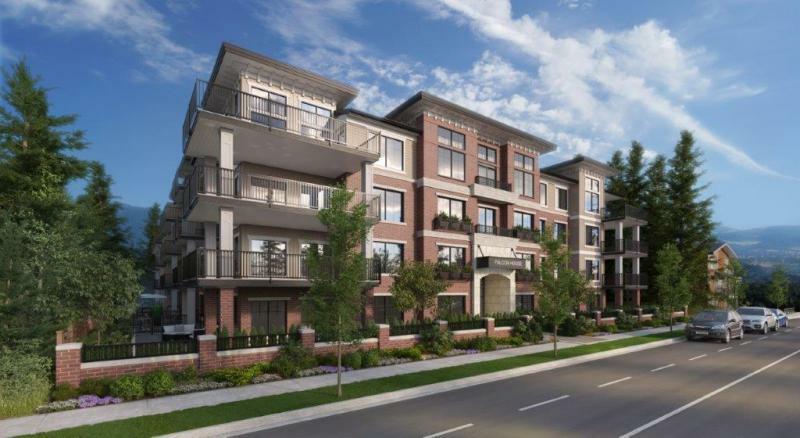 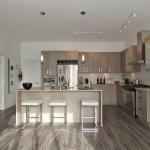 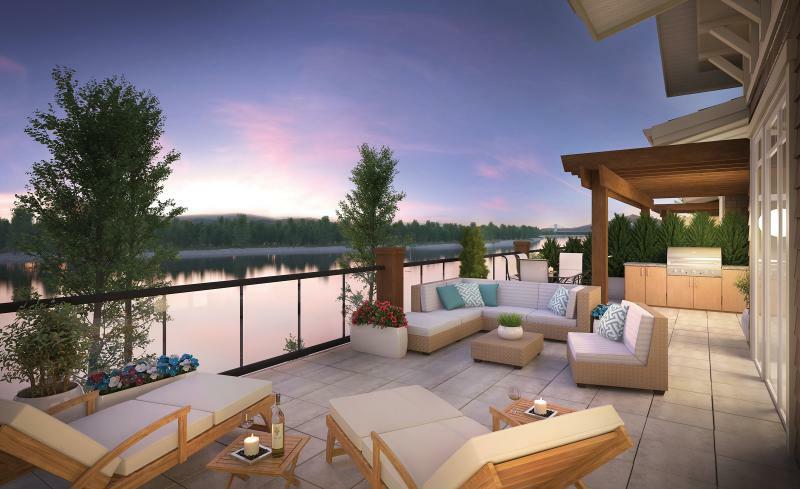 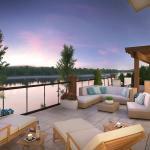 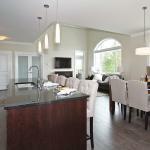 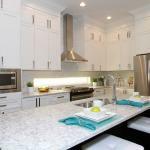 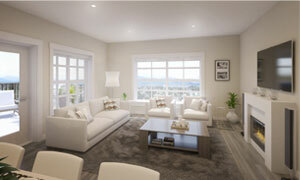 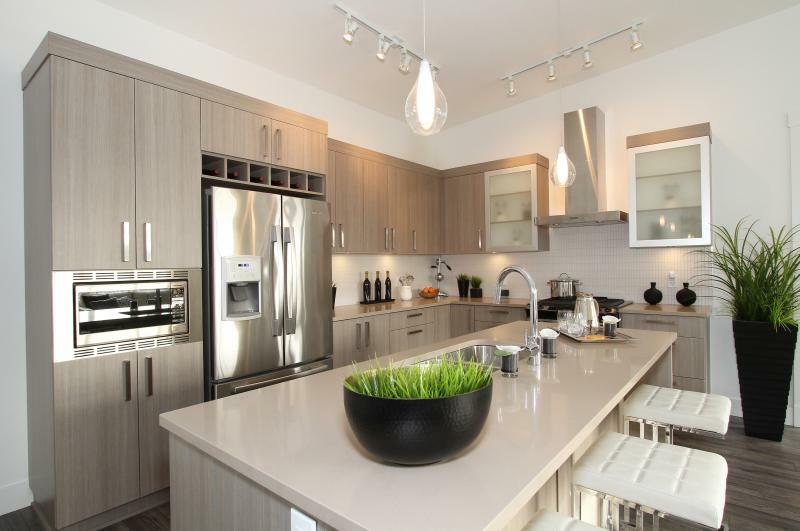 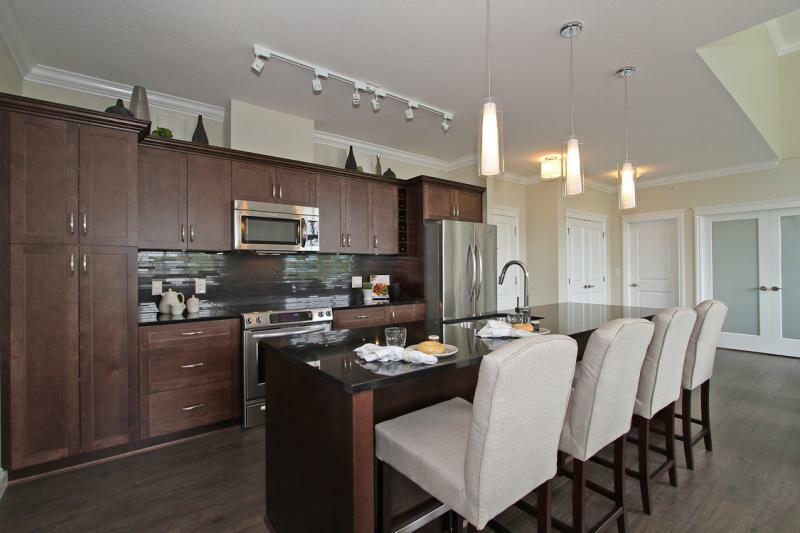 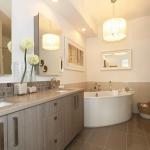 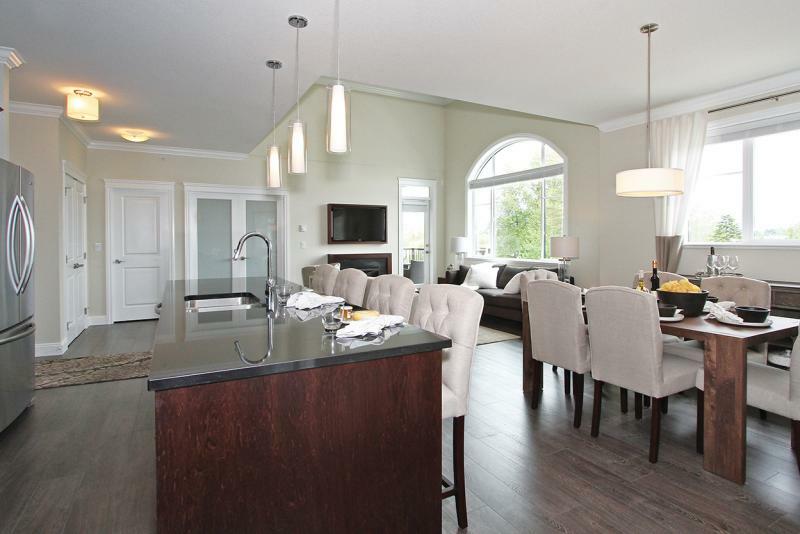 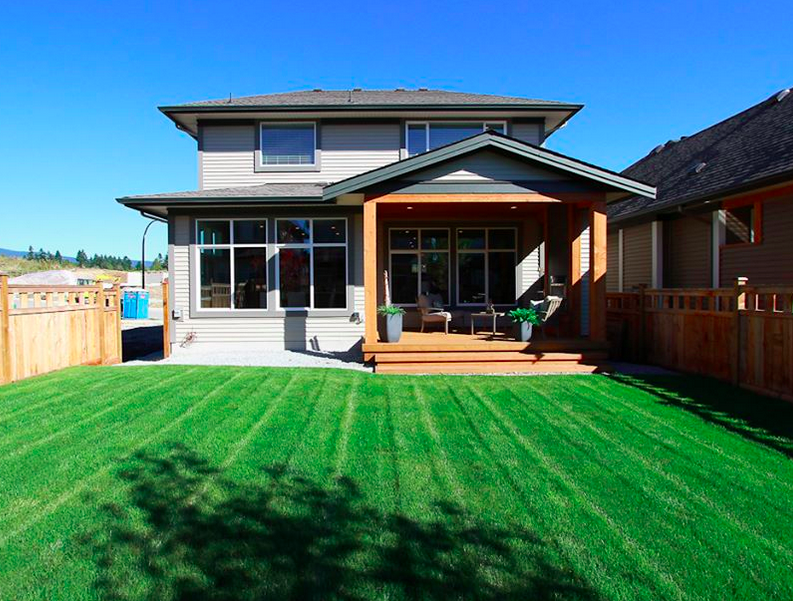 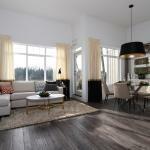 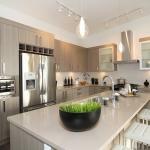 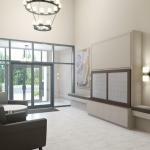 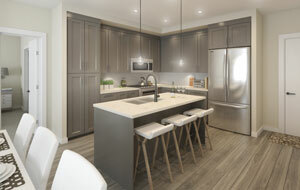 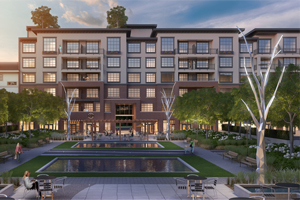 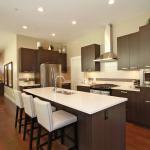 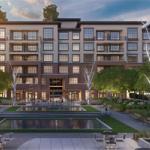 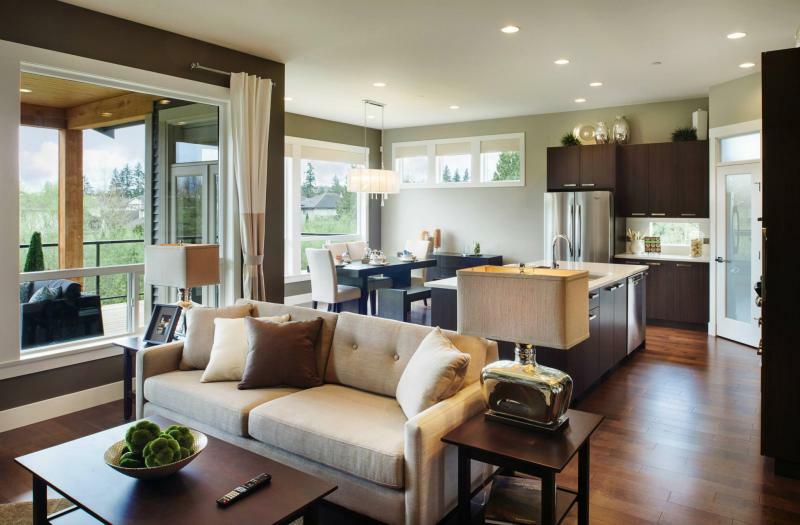 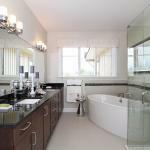 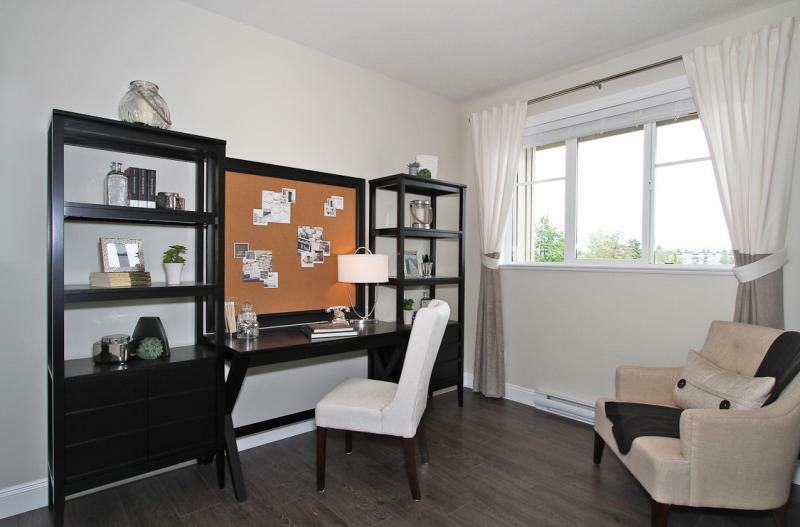 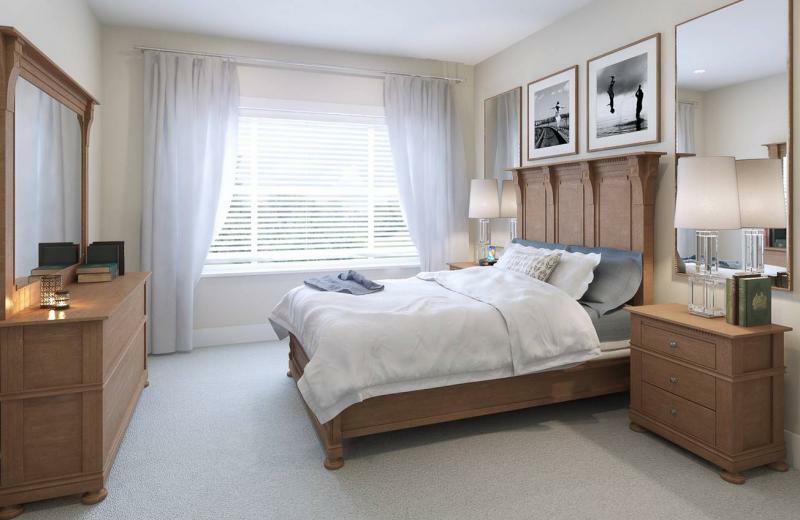 Signature at Falcon Centre in Maple Ridge have it all. 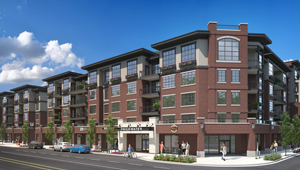 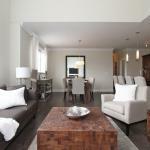 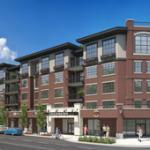 Enjoy easy access to transit, shopping, arts, culture and recreation. 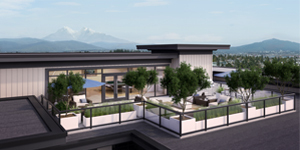 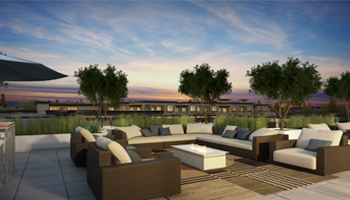 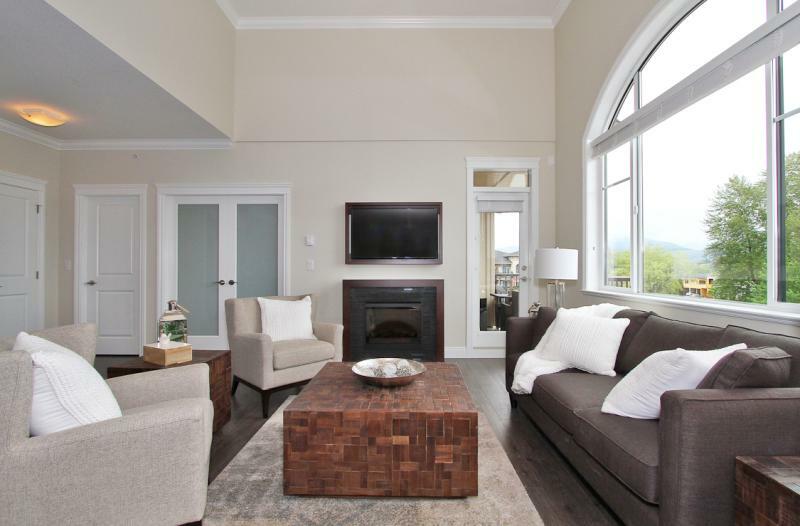 Now is the time to discover the value in these truly liveable residences. 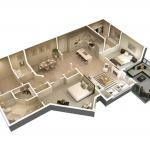 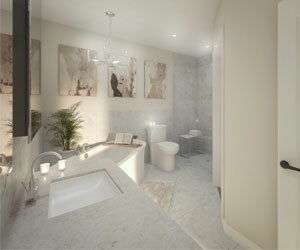 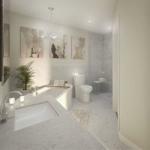 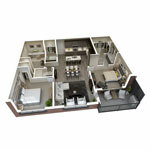 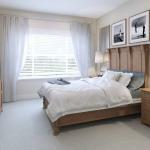 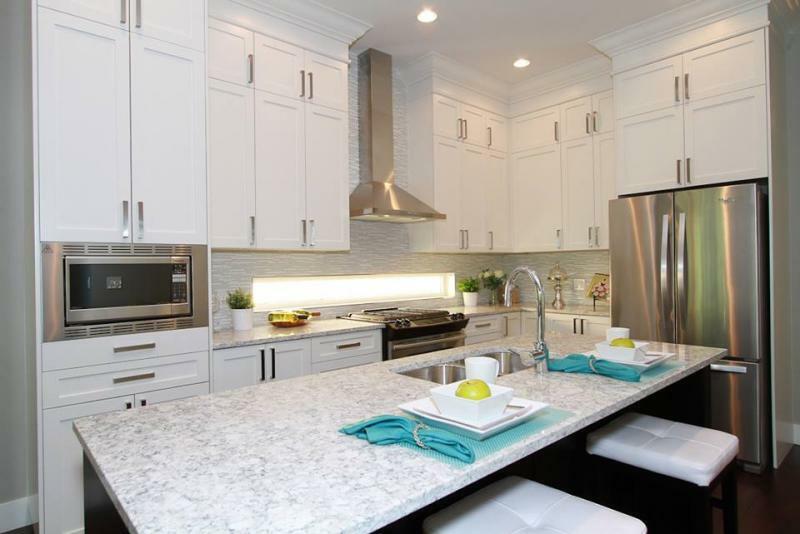 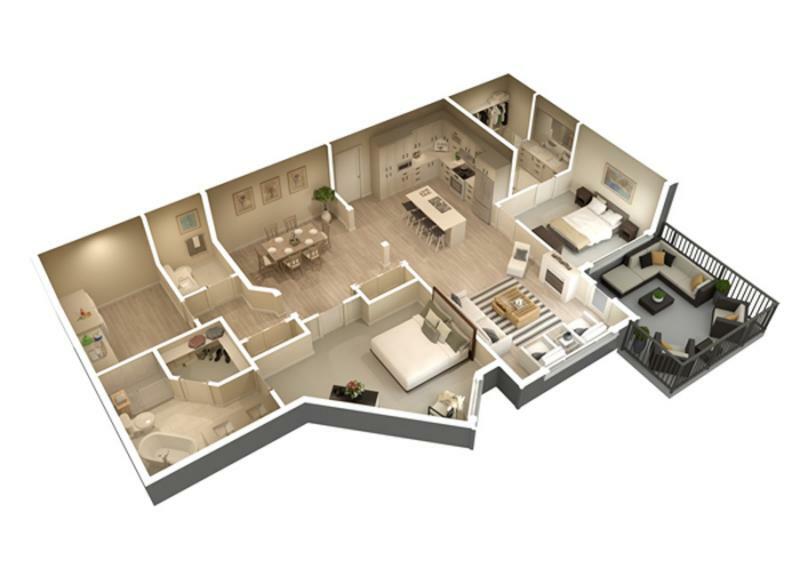 Choose a one or two bedroom residence from several well-designed floor plans.